Home / Blog / Gender in the Eye of the Beholder. Gender in the Eye of the Beholder. Can we tell human gender by simply looking into a person’s eye? 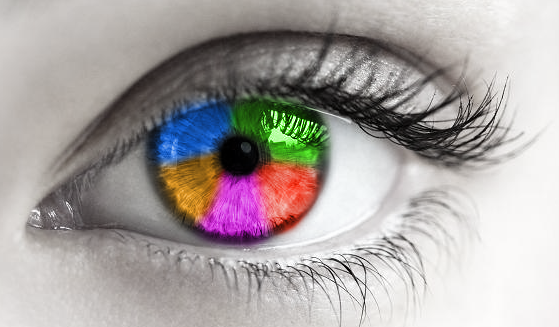 According to Planet Biometrics, a recent research reveals that human iris can be used to determine the gender with the accuracy rate of 91% and beyond. Researchers claim that the gender classification using iris images will aid the conventional biometric systems by reducing searching workload by half. This is good news to many biometrics companies, especially when multi-modality becomes a clear industry trend. Biometrics by nature will not guarantee a 100% exact match. For each biometric technology, it may not apply to a certain group of people, or under certain situations. For example, fingerprint scanning is not suitable for a person who has a minor injury on fingers. Adding another biometric technology will allow the use for broader population while enhancing the overall identification accuracy. Among a wide array of biometric technologies, automated fingerprint identification, facial recognition, retinal scan, voice recognition, hand geometry, and palm vein biometrics, to name a few, iris recognition has outperformed many of its peers in terms of its stability, accuracy, speed, non-intrusive nature, and difficulty to forge. With this newly discovered benefit of gender classification, we are likely to see more research activities in iris recognition arena and more products integrated with iris recognition capabilities.